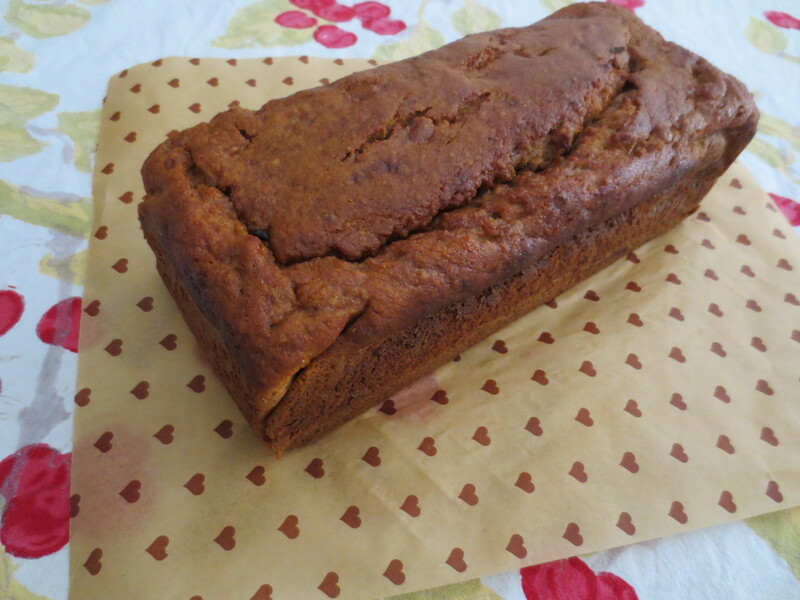 Love the hazelnut meal in this Banana Bread recipe from Weight Watchers Gluten Free cookbook. Preheat oven to 180C (160C fan forced). Line a 22 cm x 11 cm loaf tin with baking paper. Sift flours and baking powder into a large bowl and add cinnamon, brown sugar and hazelnut meal. Stir to combine. Whisk eggs, oil, buttermilk and vanilla in a small bowl. Stir in mashed banana. Add buttermilk mixture to flour mixture and stir until just combined. Spoon mixture into prepared tin, smooth surface and bake for 45 minutes or until golden and a skewer inserted comes out clean. Set aside for 5 minutes before turning out.